The Brazilian squad are gathered at Tottenham Hotspur’s academy in London to prepare for Sunday’s clash with Croatia in Liverpool. Liverpool’s Roberto Firmino joined his Brazil teammates for practice here ahead of a weekend pre-World Cup friendly against Croatia. 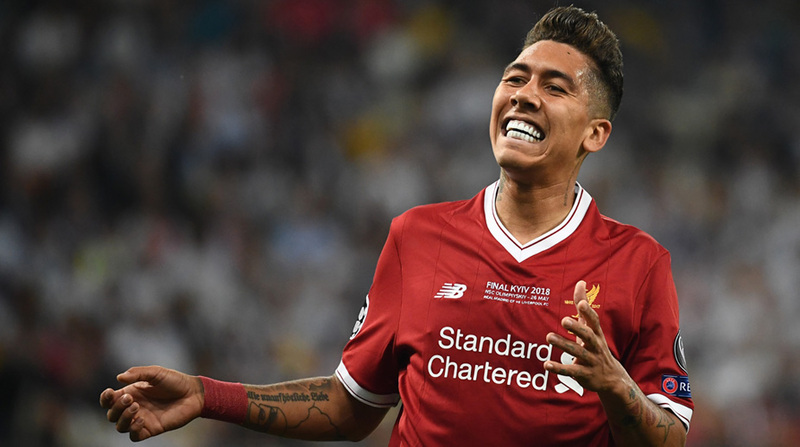 Firmino returned to the pitch on Tuesday, two days after the Champions League final in Kiev, where his team lost to Real Madrid, reports EFE news agency. While Tuesday morning’s session was devoted to fitness, the afternoon practice saw coach Tite divide his players into two sides for some tactical drills, Brazil’s CBF football federation said. The coach had Taffaral and Sylvinho send crosses into the box in quick succession to give his defenders practice dealing with set-pieces. A week after the contest with Croatia, Brazil will face Austria in Vienna in their final friendly before heading to Russia for the 2018 World Cup. Five-time winners Brazil are seen as one of the favorites heading into the tournament, where they are drawn in Group E with Switzerland, Costa Rica, and Serbia.